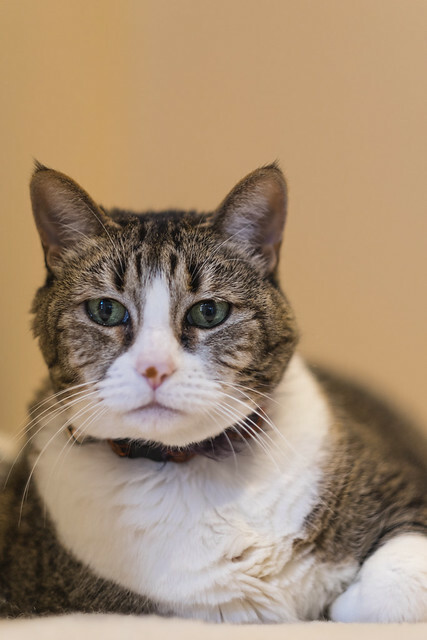 Then one of my fat cat..
Why I selected the Fuji X-T1. Well I was trying to avoid looking at this camera because I was happy with my Fuji X100/X100S. But I read a review, then another then another and then I guess I decided to look at another mirrorless camera that I can carry every day. Now this will never replace my Canon 5D Mark III because I love that camera and all the lenses that it offers. But there are times when I just do not want to carry that camera and the heavy lenses. Plus I admit.. I am a tech junkie. What I was looking for is something small, light, fun to shoot and easy to carry around. Also I wanted something with good image quality and where I do not have to think about all my settings. So I decided to look at what mirrorless systems would meet/fit my needs. Currently there are a few great options that are available. So I looked at the following systems/camera. Sony A: Come on, they stuck a full frame sensor in a nice small body. That is cool. I almost ordered the A7R. But after testing out the A7 and A7R, I felt that the images were not great (granted I was shooting JPEGs inside the store). Also I felt that the price they wanted did not offer enough value/return. Plus their selection of lenses was very limited. Granted I can get adapters, but then the size of the camera/lens would be almost as big as my Canon 5D Mark III. Maybe if I did not have the Canon, this would be the one camera solution that I would choose. Sony Nex: I looked at the Sony NEX-7. I did not really like how the NEX-7 felt in my hands. I have big hands, but it just felt tiny. Micro 4/3: I have an Olympus Pen E-PL1 that I converted to a IR camera. The Micro 4/3 system has been around for a while and the lens selection is very mature. 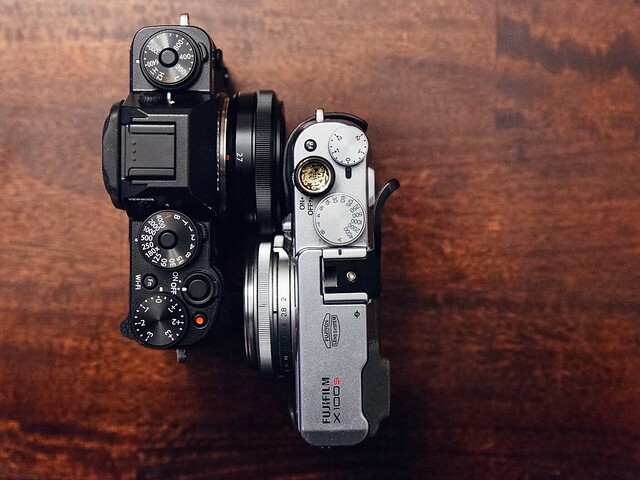 I looked at the Olympus E-M1, which is one of the best 4/3 camera around. Spec wise, the camera is very nice and there are plenty of great reviews on this camera. But my past experience, I never have seen/gotten any images that just wowed me. 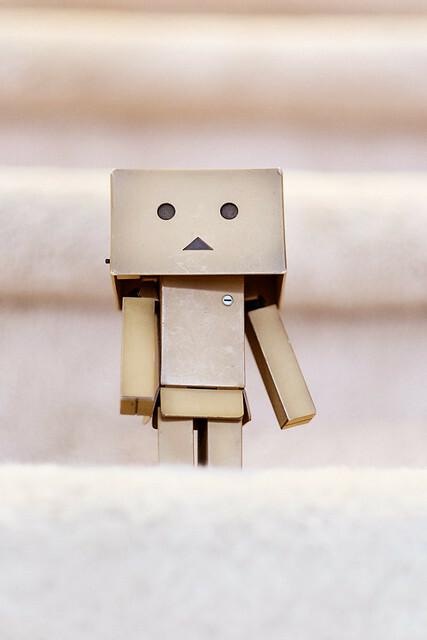 Like when I went from a 30D to the 5D.. that was a wow… I am not sure if it is physiological, but I guess the size of the 4/3 system does not impress me that much. So it would not offer the image quality that I was looking for. Nikon Df: I looked at the Nikon Df briefly, but this camera would be too big/heavy for my needs. Plus there are a lot of mixed reviews on this camera, so I just excluded this. 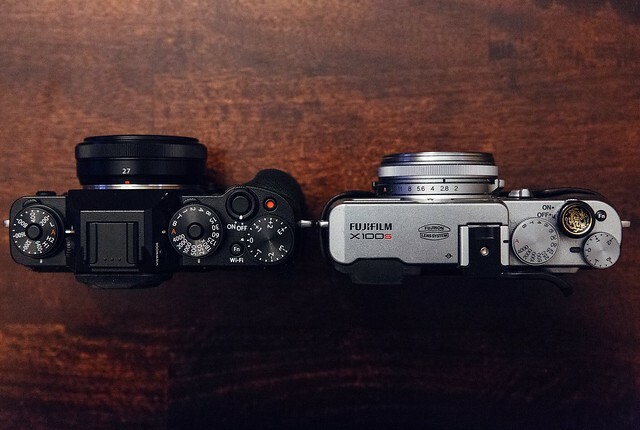 Fuji X: Okay I have a Fuji X100 and X100S. And for a while I considered the X-Pro1. I think the Fuji X series is a great system. They have a decent selection of lenses with more on the way. The company tends to listen their customers. The sensor is a good size (APS-C). One thing I have always been impressed by Fuji is their colors (JPEG). I love what I get out of the camera. While I always shoot RAW on my 5D Mark III, on the Fuji I am comfortable with using/keeping the JPEGs. This does not change with the Fuji X-T1.. 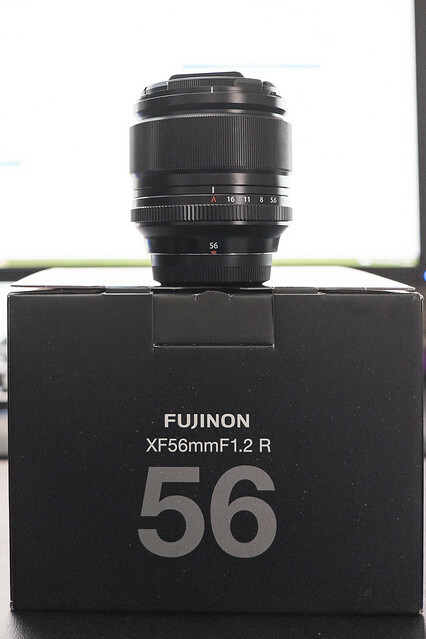 So I decided to order the Fuji X-T1 one day and received it two days later… So far I love and am very impressed with the Fuji X-T1. 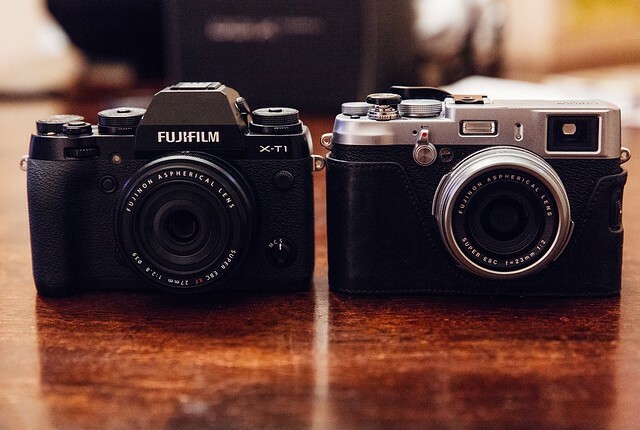 Here are some comparison shows of the Fuji X-T1 with the 27mm f/2.8 “pancake” lens(41mm-equivalent focal length) and the Fuji X100S with the 23mm f/2 fixed lens(35mm-equivalent focal length).